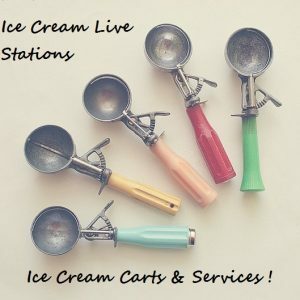 Enjoy an ice cream cart service for all Occasions: birthdays, parties, weddings, sports day, corporate events, roadshows, promo launches, grand openings & lots more! 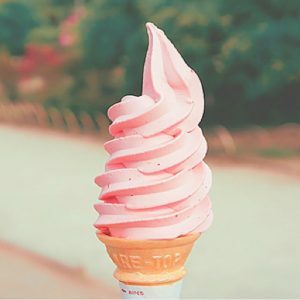 Feel like having an ice cream cart for your party? 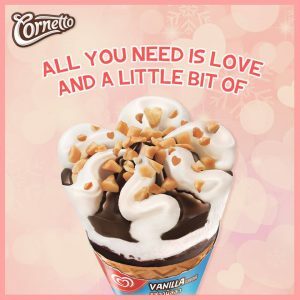 How about becoming a crowd magnet by delivering well-loved ice cream favourites ? 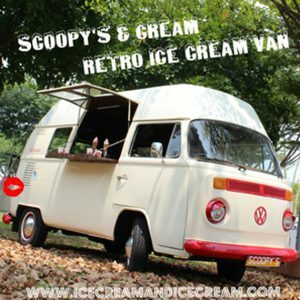 Singapore’s favourite Ice cream Delivery / Catering & Service Provider. 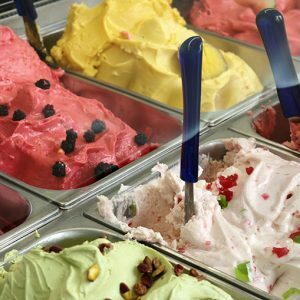 Check out our extensive range of ice cream brands & ice cream carts services below ! 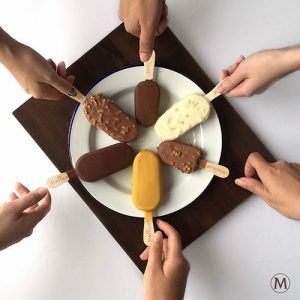 We’re Literally COOL people from a COOL industry ( some call us COLD people ) Ice cream delivery & ice cream supplier in Singapore . 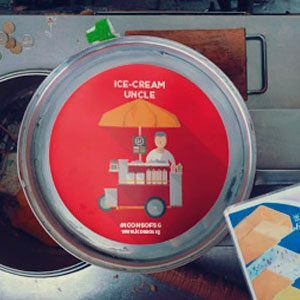 Our Life is all about ICE CREAM, Ice cream deliveries,ice cream carts, ice cream tricycles, ice cream freezers, ice cream trucks, ice cream vans, We eat & sleep & dream ice cream. Fill up the contact form and we’ll get back to you SOONEST. 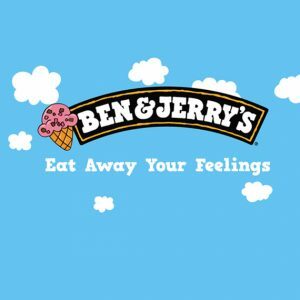 Please do give us about 2 to 3 working days notice for all your ice cream delivery orders. 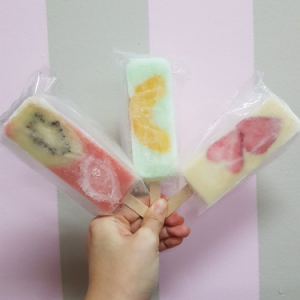 We can provide the full ice cream delivery service with convenient ice cream delivery options such as foam box dry ice set that can last a good few hours or your event. 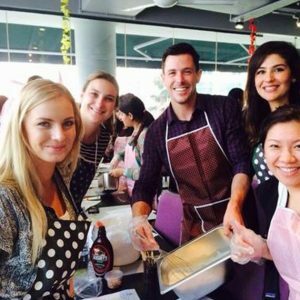 or if you require something more interesting and with lots of human interaction , our wide range of ice cream live stations can suit your event too ! 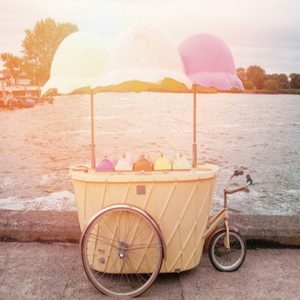 Ice cream carts, Ice cream Tricycles, Ice cream Freezers, Ice cream Vespa Scooters & Sidecars.